Apple iPhone SE 2 Launching in Q1 2018; Specs, Leaked Renders Appear - Playfuldroid! In the previous month, the rumor mill had revealed that Apple may launch the second-generation iPhone SE in this month. Fresh rumors have revealed that Apple iPhone SE 2 is in works and it is getting manufactured in India. In May, the Cupertino company began the manufacturing of iPhones in India. The iPhone SE phones that are being made in India are labelled as “Assembled in India.” According to an Indian publication, the iPhone SE 2 will be debuting in the first quarter of 2018 in India. It claims that the iPhone SE 2 will be only built in India and it will be exported to other countries. After the recent implementation of Goods and Services Tax (GST) in India, the Cupertino company has discounted the price of iPhones by 7.5 percent in the country. Hence, by building the next-generation iPhone SE in India, Apple will be able to benefit from an additional 10 percent tax deductions that is levied on the smartphones that are imported to India. 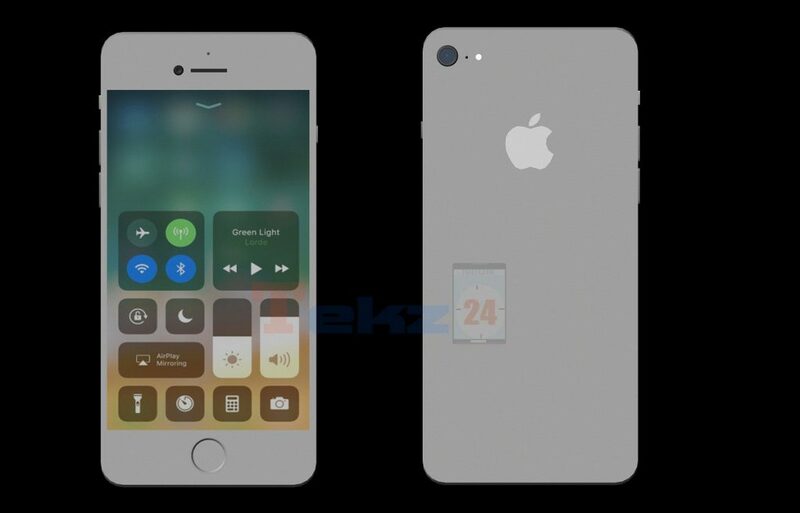 The iPhone SE 2is speculated to be based on iPhone 7 and its screen may measure 4 or 4.2 inches along with slimmer bezels. It is expected to feature Apple A10 SoC and 2 GB of RAM. It will be coming in 32 GB and 128 GB editions and it will be preloaded with iOS 11. The 12-megapixel camera of iPhone 7 is expected to be available on iPhone SE 2. 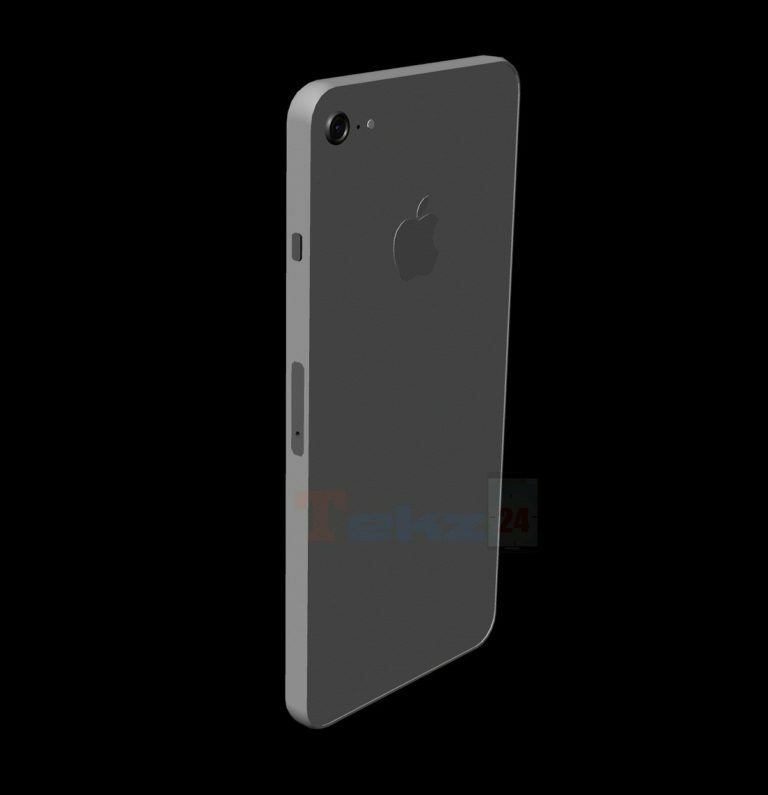 It will be arriving with a 5-megapixel selfie snapper from the iPhone 6S series. it is likely to feature a 1700mAh battery. Apple also plans to expand to its business in India. It is expected to start new stores at premium spots in cities like New Delhi and Mumbai in the near future. However, the retail FDI plans of the Cupertino company are yet to be approved by the Indian government.